Unfortunately for Curry, he was on the receiving end of one of the best comebacks in sports history and the undefeated users of Twitter, let him know about it. 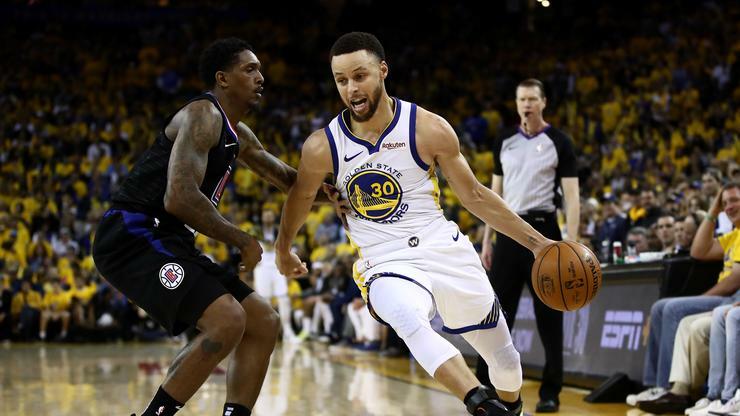 Of course, you probably remember the 2016 NBA playoffs when the Cleveland Cavaliers were down three games to one against the Warriors, who finished with a record of 73-9 – the best record of all-time. The Cavs ultimately came back in that series and the “Warriors blew a 3-1 lead” meme was born. Check out some of the hilarious responses to Curry’s tweet below. At least he can say he still has three NBA titles.